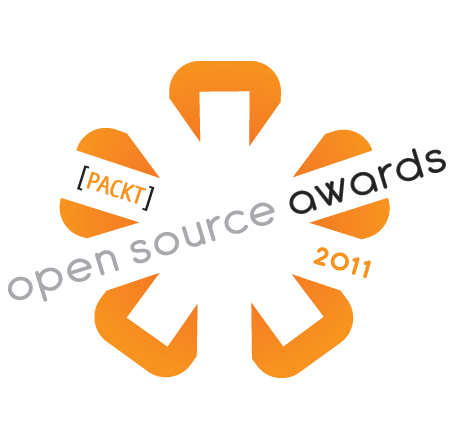 The 2011 Open Source Awards was launched on the 1st week of August by Packt, inviting people to visit www.PacktPub.com and submit nominations for their favorite Open Source project. Now in its sixth year, the Awards continue in its aim of encouraging, supporting, recognizing and rewarding all Open Source projects. The 2011 Awards will feature a prize fund of $24,000 with several new categories introduced and the vote of the public becoming more influential. Packt has opened up nominations for people to submit their favorite Open Source projects for each category at www.PacktPub.com/open-source-awards-home. The top five in each category will go through to the final, which begins mid-September.